Enhanced 9mm speaker driver to deliver optimum sound, direct to your ears! 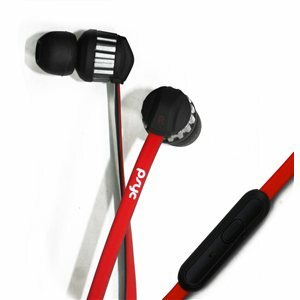 Noise isolation design with in-line earphone technology. Built-in mic for incoming calls to your mobile.